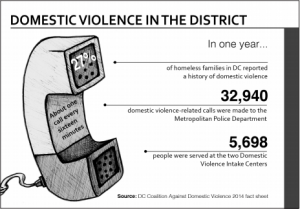 Local activists push for more resources to be dedicated to the 27 percent of D.C.’s homeless population that has experienced domestic violence. See how GSH fits into the complex issues related to domestic violence and affordable housing. Our client Tenickia Polk recounts how she struggled with the housing reality after being in an abusive relationship. Read the full story here.